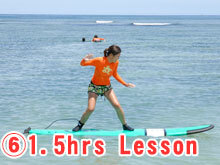 Bali Surfing It is perfect fun package that include surf lesson and marine sports! 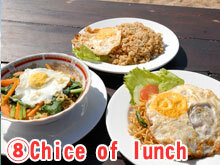 Package include lunch too so it is all in one package! 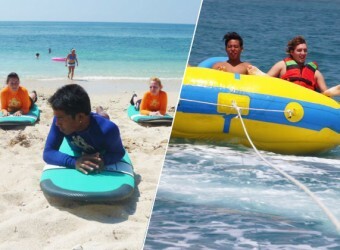 Serangan island is one of the popular marine sports spot. 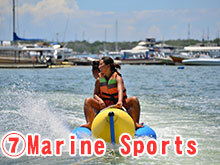 It is easy wave for beginner and you can play marine sports all day. Lets enjoy at beach all day long! ※Please booking over 2 persons. ※Start time will be different depending on tide. 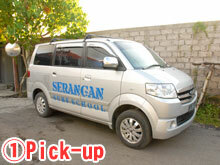 Collect pick up will inform on booking. Also drop off time will be change by on the day condition. All the change is in Rp.. The rate is converted by the agency.